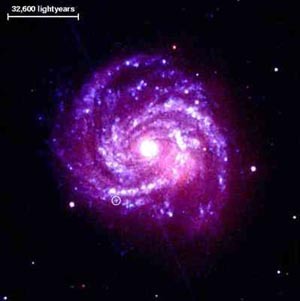 Welcome to this part of our astronomy website. 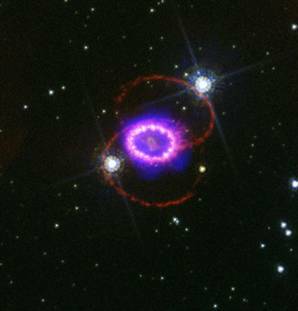 Here are some of our favorite pictures of supernovas. 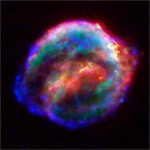 Feel free to download any of these great pictures of supernovas to your computer for personal use. 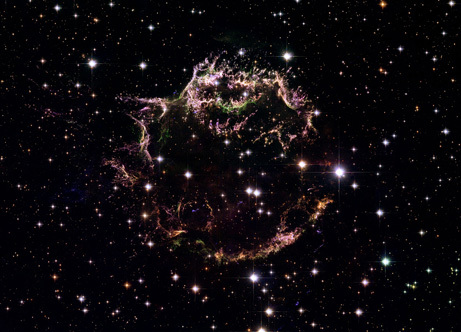 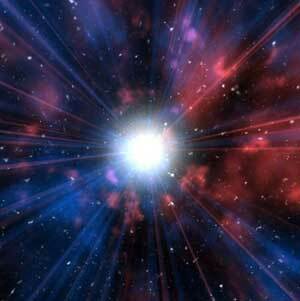 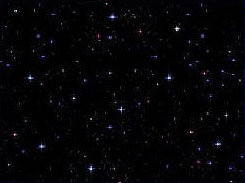 Click on the supernova pictures to make them bigger. 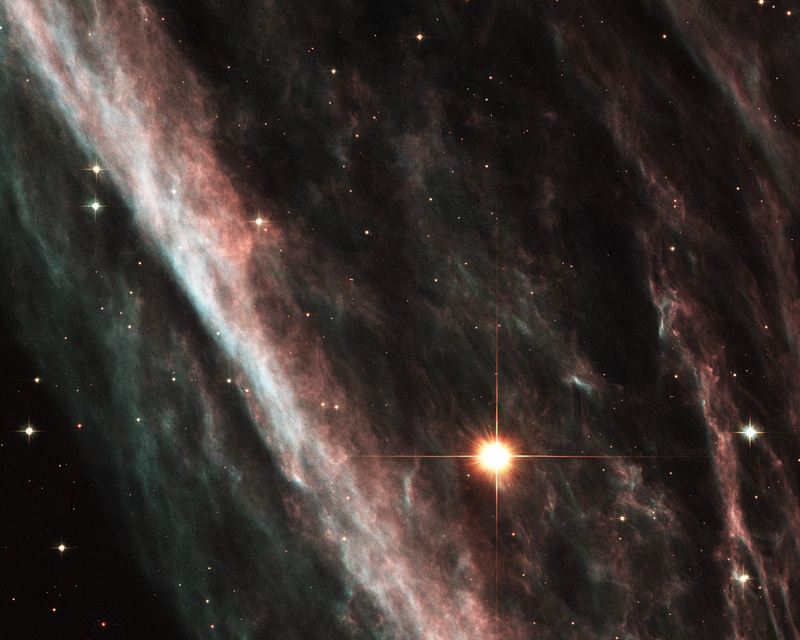 Goodness gracious, this great ball of fireand by "fire," we mean vast wisps of interstellar gasesis the youngest known remnant of a star explosion in the Milky Way, our home galaxy. 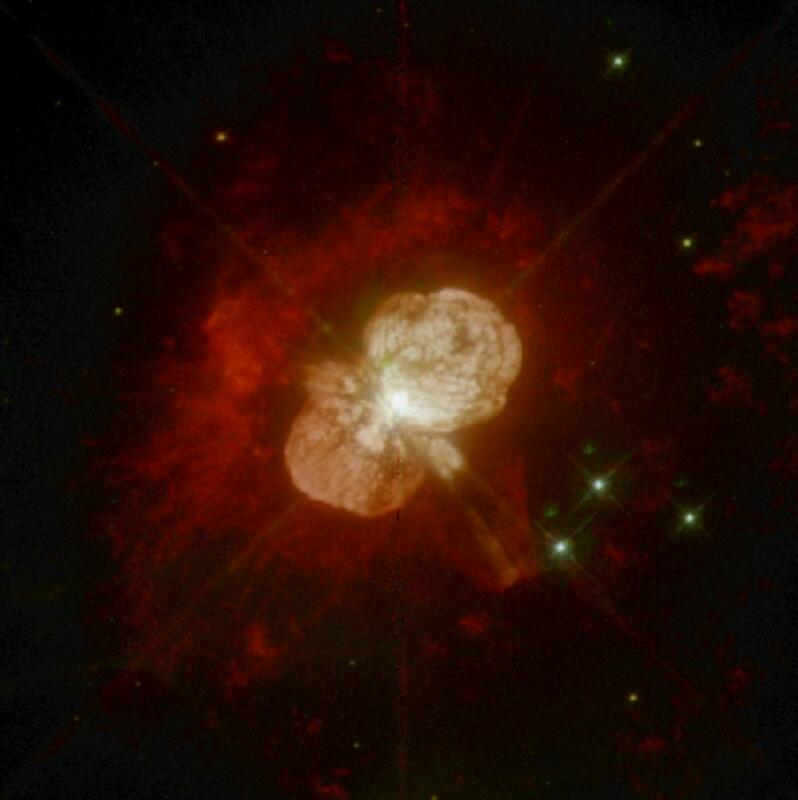 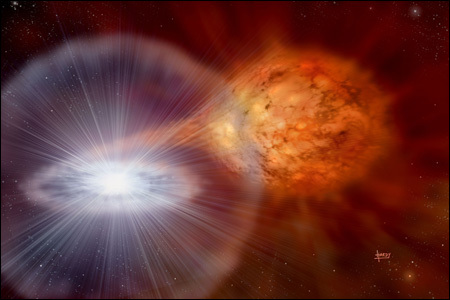 A giant red star (right) blowing gas onto a white dwarf star caused an explosion so violent that it could be seen 8,000 trillion miles away on Earth without a telescope on Feb. 12, 2006. 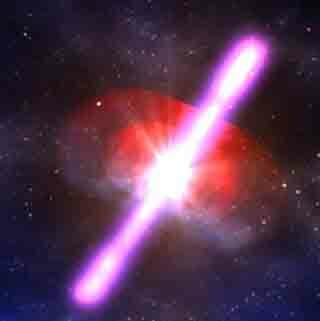 Scientists have found that a star that exploded in 1979 is as bright today in X-ray light as it was when it was discovered years ago, a surprise finding because such objects usually fade significantly after only a few months. Three mysterious debris rings surrounding Supernova 1987A were formed during an ancient two-star merger that eventually led to an enormous stellar explosion, a new computer model suggests. 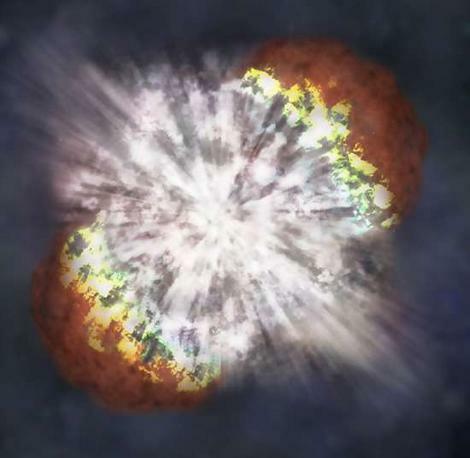 This artist's illustration provided by NASA shows what the brightest supernova ever recorded, known as SN 2006gy, may have looked like when it exploded.